Nice staff and quick setup. Nice staff got me setup and on my way quickly. Old school real storage place. Nice people working and very easy terms. Ive never been so excited about a storage unit. I needed this extra space for years. I got a 10x10 and all of my personal belongings are safe. I like that I can drive right up to my unit and don't have to take an elevator. Ease of moving in was excellent. Front desk agent was warm and super nice. 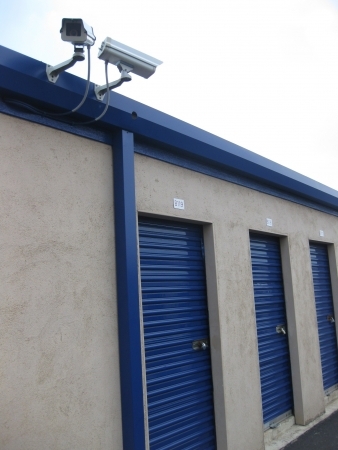 Basic storage facility if you need it! Super easy move in. I was exhausted and the woman at the desk was very helpful and kind. She answered all of my questions and was patient. The facility is easy to find and clean. Nothing fancy but gets the trick done. Hopefully all continues to go as it has! Friendly staff, easy access, and a good price. The price was great and the staff was really nice! Customer service was great but the location is not as pictured. They actually had me move to an annex location which is not in the best neighboorhood. Also, my unit is absolutely smaller than 5x5 after measuring it. Unhappy that I will now have to relocate or purchase another storage unit to fit the rest. It is a great storage unit. I really liked the price and quality of the storage unit. It gets the job done. convenient location, easy check in process. As advertised. No frills but plenty of storage. Staff is courteous and polite. Location is great. Access is easy. Checking in & getting everything set by the front office was very easy. The staff was friendly and ensured I left with no questions. 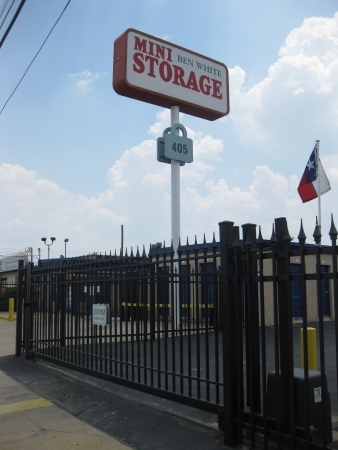 The property is as advertised and each storage unit is very accessible. I got 10% per month by showing my student ID! The guy who helped me out was really nice and it only took 5 minutes to sign my lease and get to my unit. Nice people, great pricing, very good access. 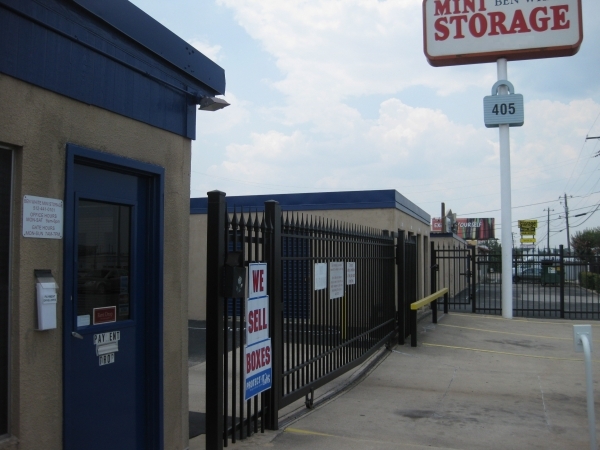 We are pleased with our month-to-month rental at this facility. We can drive in any day, through a secure gate. The unit is clean and dry. The paperwork for renting was easy. Everything was fine, customer service was great. Easy, clean, affordable and accessible.